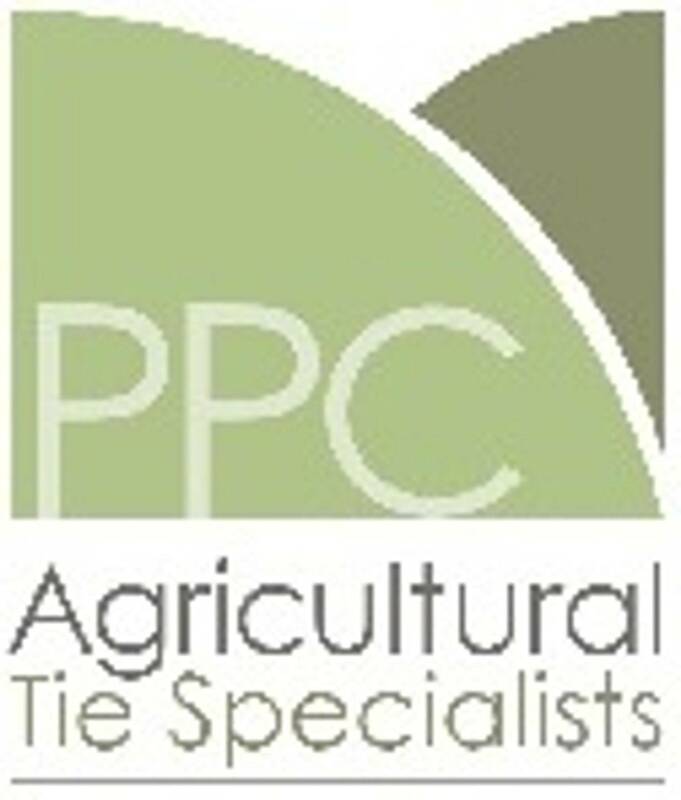 What is an agricultural tie ? 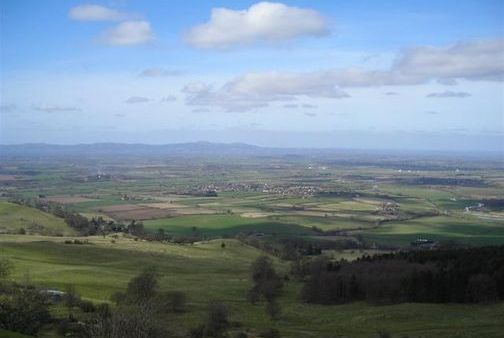 An agricultural tie is a planning condition or obligation placed, by the Council, upon the planning permission for a house built in the open countryside where development would not normally be permitted. The tie seeks to restrict occupancy of the dwelling to those employed in certain jobs. The planning permission will only have been granted because someone was able to demonstrate an essential need to live close to their place of work in either agricultural or forestry employment. Some conditions have been expanded to include equestrian employment but in general equestrian activities are not considered to be agricultural. Agricultural occupancy conditions are still being imposed today, thus they remain valid and have a place in the planning system. Since their introduction when the first Town and Country Planning Act came into force in 1948 they have been worded in various forms with varying meanings and requirements. The occupation of the dwelling shall be limited to a person solely or mainly working, or last working, in the locality in agriculture or in forestry, or a widow or widower of such a person, and to any resident dependants. b) A person or persons who would be eligible for consideration for affordable housing under the local authority's housing policies, or a widow, widower or surviving civil partner of such a person, and to any resident dependants. There have been many variations to the wording of this sort of condition and it is essential that the specific occupancy condition is identified so its meaning and requirements can be properly assessed. Whilst the meaning of agricultural occupancy conditions and agricultural ties has been discussed in Appeal Decisions and through the Courts, only one of the words contained within such a condition is defined in the Town and Country Planning Act and that is agriculture. Horticulture, fruit growing, seed growing, dairy farming, the breeding and keeping of livestock including any creature kept for the production of food, wool, skins or fur, or for the purpose of its use in the farming of the land, the use of land as osier land, market gardens and nursery grounds and the use of land for woodland where that use is ancillary to the farming of the land for other agricultural purposes. WHAT DOES THE CONDITION MEAN? 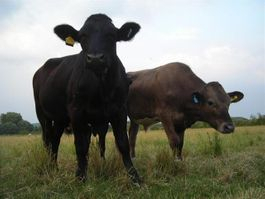 Understanding the meaning of the condition can assist in determining whether there is a genuine agricultural need to retain it. If you require assistance with any aspect of an agricultural occupancy condition or agricultural / forestry / equestrian tie, be it compliance, non-compliance and lawful use, removal or enforcement concerns, please contact us for an informal discussion.